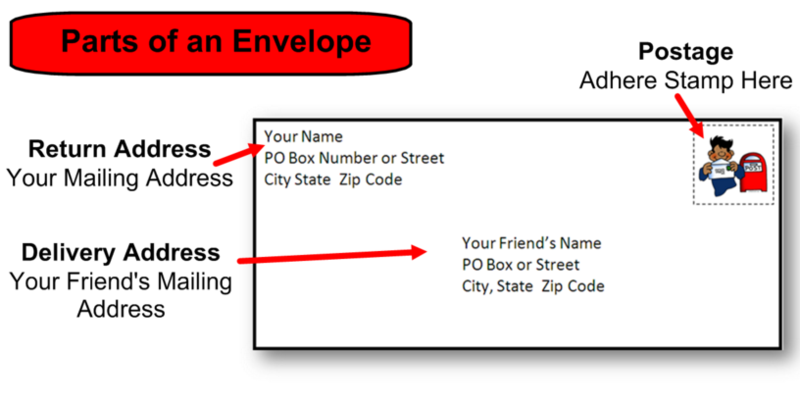 What is a friendly letter? Why write a friendly letter? We can write letters for many reasons!